Augmented reality to spark up your product images with new live. To bring the brochure of steute technology to the next level, we created an augmented reality app. With this app clients can spark the product images of their brochures with new live. Simply point a tablet at the product image of your interest, and spark up your imagination by rotating, zooming and inter acting with a 3D Model of the product. 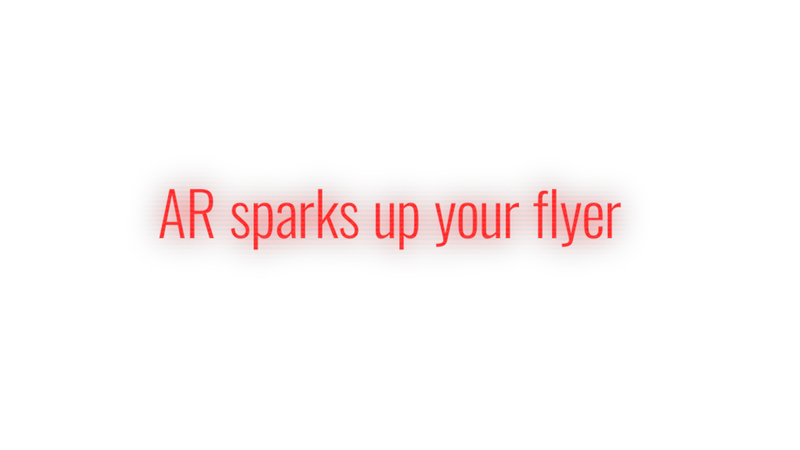 With this augmented reality app, clients can extend their print products with digital contend. Rotate to show hidden perspectives that are not visible in a 2D print out. Zoom into details that reveals the uniqueness of your design. Interact with the product to spark it up to live. This virtual reality show room was designend to show case the innovative products of industry leading Wuerth Elektronik. 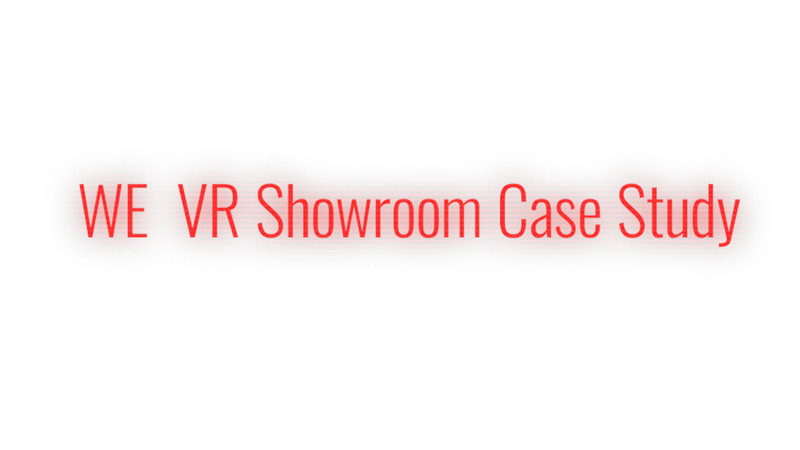 The visitor of the WE virtual show room can interact with the products. Touch them, feel them, discover their functionality and see what is not visibel otherwise. 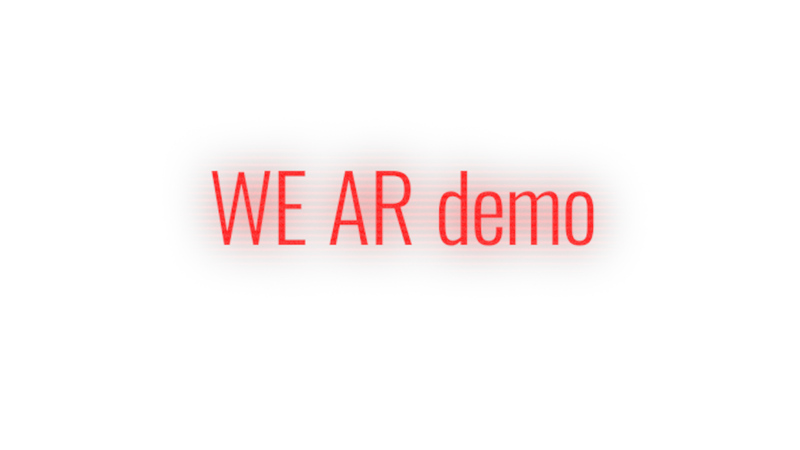 The WE-VR showroom is touring the world and being shown at trade shows like the APEC in the USA, the Electronica in Shanghai or the embedded world in Germany. 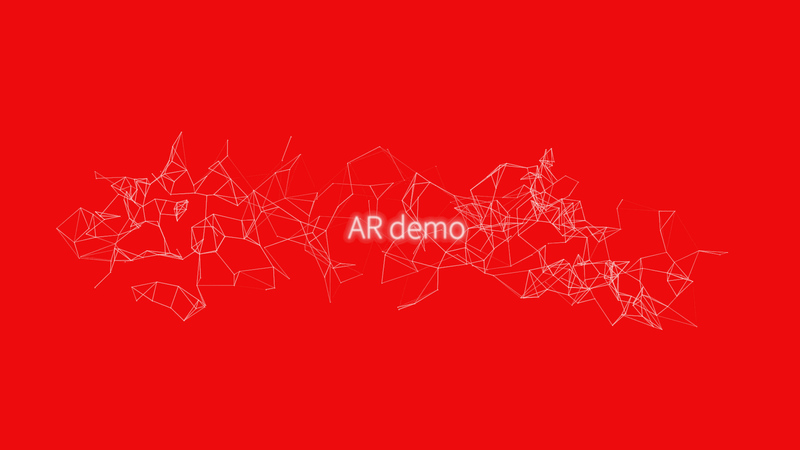 For steute technology we created a virtual reality experience. Clients of Steute can visit this VR Factory to experience their wireless technology products. 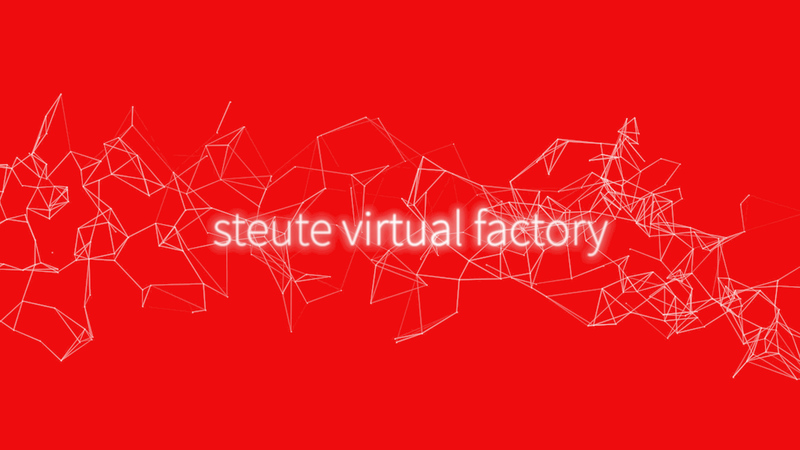 The steute VR factory was shown during some of the leading technology and logistics trade shows, like the Hannover Messe or the LogiMat. 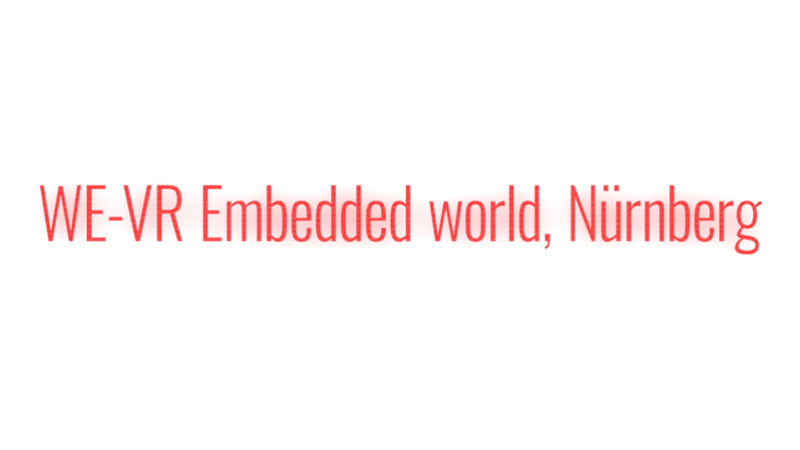 The trade show embbed world in Germany is a important information hub to find out about the innovative developments in the area of embedded technology. Wuerth Elektronik`s virtuel-reality showroom that was produced by Studio Deussen, gave the visitors of the Embedded world the possibility to "embedded" themselves in the a virtual reality experience, showcasing the products of Wuerth Elektronik. Visitors of the VR Showroom ranged from students, to leading business professional sharing their excitement for a fresh VR look at technology.